Skyline Animal Hospital runs special offers on some services and products occasionally. These special offers may change monthly, so please continue to visit here to stay up-to-date on these special discounts. 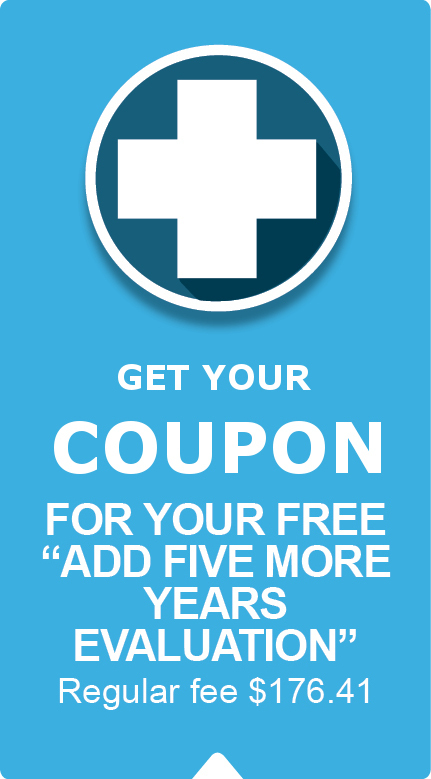 ​These special offers cannot be combined with any other specials, coupons or sales! Skyline Animal Hospital reserves the right to change these special deals any time, with or without notification.